Stewart Chapman Plumbing and Heating Ltd are Registered installers and are your local Boiler repair specialists who are here to help you, whether it is an emergency or you are just simply looking for advice on a boiler repair in the North East we understand how inconvenient boiler problems can be. 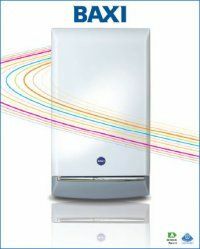 Main brands are VAILLANT, WORCESTER and BAXI but we deal with all makes contact us for more advice. 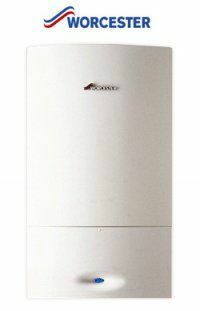 Whether you need a new Baxi boiler installed or an old boiler replaced, look no further than Stewart Chapman Plumbing and Heating Ltd. We are a reputable and professional company and cover domestic gas and combi boiler installations in Darlington. 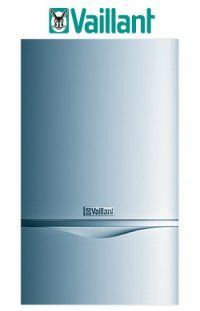 Our team of highly qualified boiler installers and gas engineers have many years experience installing all kinds of boilers, including gas and combi boilers. 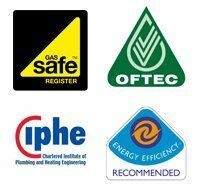 It's vital that a Gas Safe Registered gas engineer carries out your gas boiler installation, as incorrect installation can cause serious problems like carbon monoxide poisoning. At Stewart Chapman Plumbing and Heating Ltd, all our boiler engineers are fully qualified so you can rest assured your boiler is being installed by a professional. If your Vaillant boiler is ageing or your heating system contains an open flue it is even more important to think about boiler servicing, asyour heating system is at higher risk of leaking carbon monoxide into your home or workplace, which can lead to death if undetected. and how often you have had it serviced, this can take as little as 30 minutes.